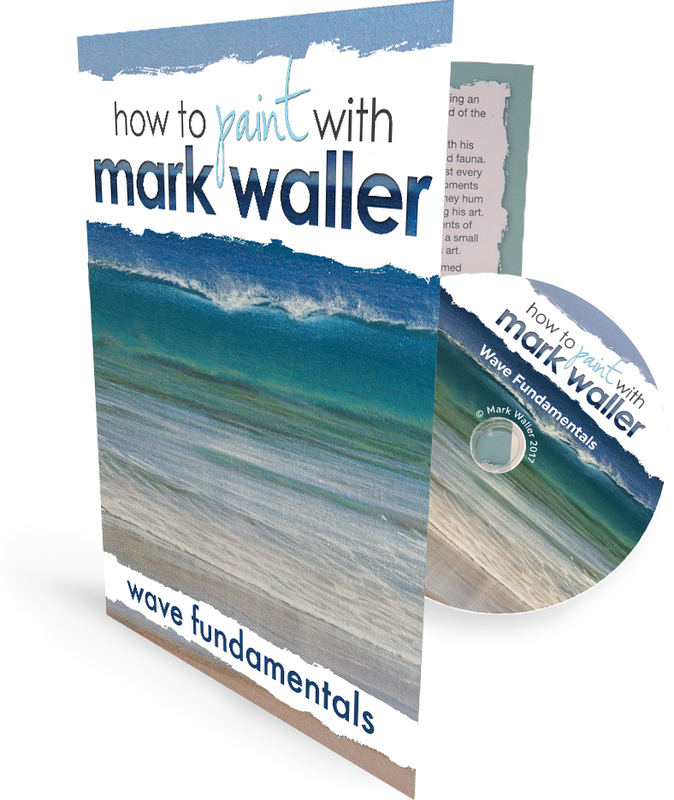 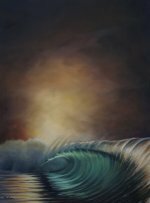 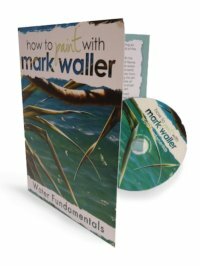 “Wave Fundamentals” builds on Mark's DVDs “Water Fundamentals”, and “Water - Foam and Whitewash”, giving you the basics of wave anatomy and behaviour, and a step by step guide on how to create waves in two circumstances to bring depth and zest to your paintings. 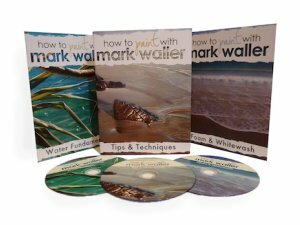 Learn how to break the appearance of water down into four manageable elements. 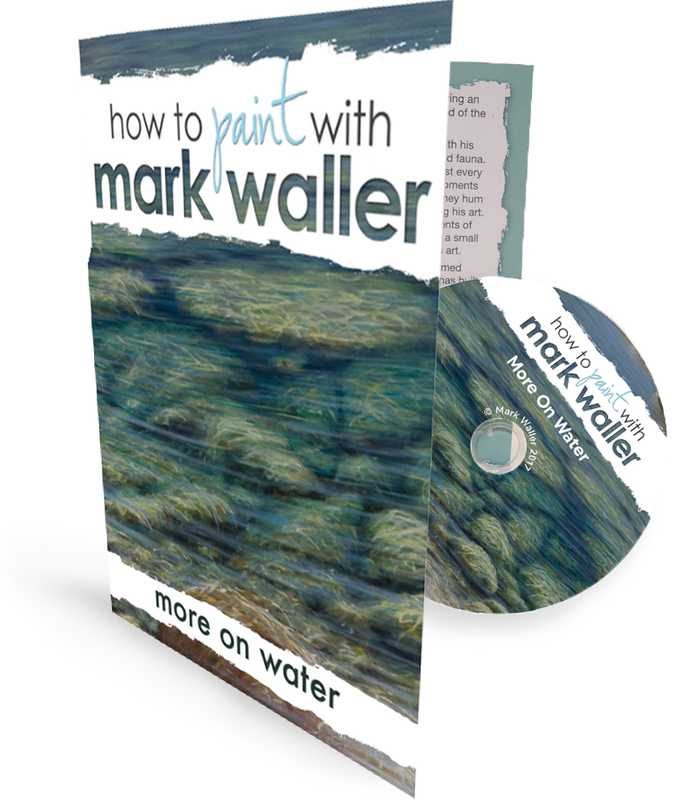 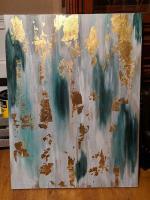 You will look at water, and paint water in a whole new way! 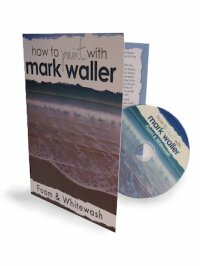 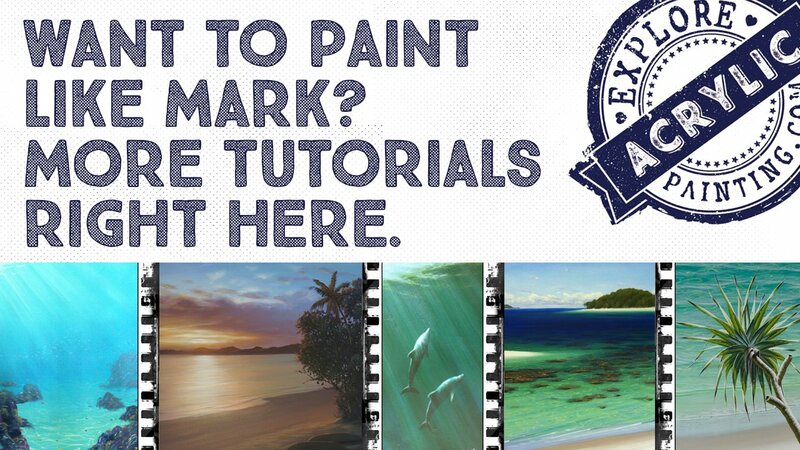 Following on from Water Fundamentals, this DVD tutorial focuses more on the detailed aspects of painting waves, whitewash trails & foam in the ocean, giving realism and "pop" to your seascapes. 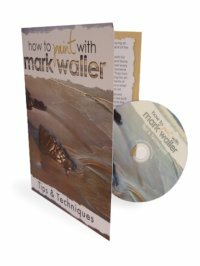 For our downloadable DVDs, please click here.